Since 1960, Mark Kirby has spent most of his adult life in Wasaga Beach learning the flooring business and focusing on products and installations. Iva grew up around her Father’s successful flooring business. 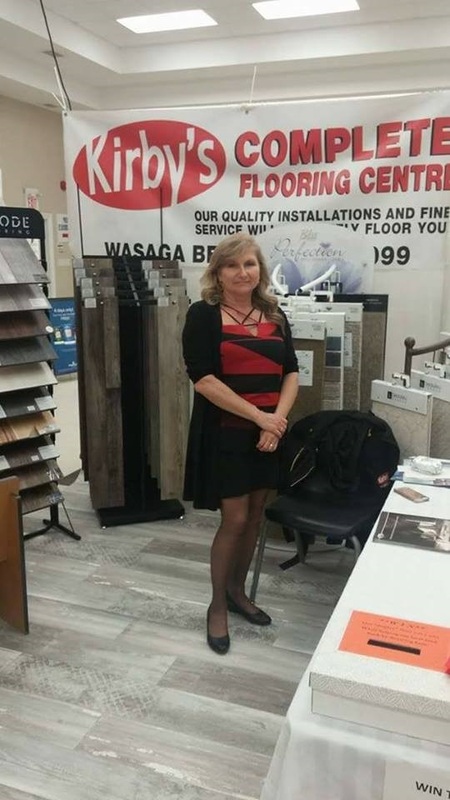 Mark and Iva have now been married for 32 years and they bring a powerful blend of knowledge and flooring experience to their award winning Kirby’s Complete Flooring Centre in Wasaga Beach. It is a true family affair as the team includes their sons and relatives. They believing in great products, service and quality workmanship. They also believe in a friendly welcoming environment for their customers.